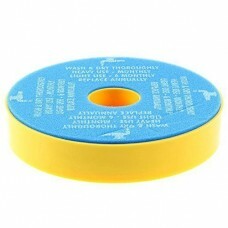 Also known as a pre motor filter or washable filter.Located at the top/back of the machine. 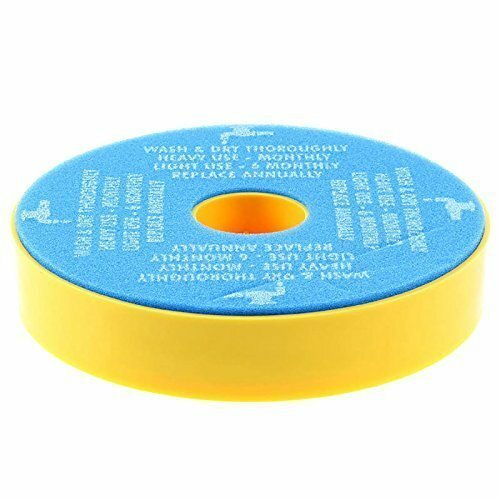 These filters are not as good as the originals but do work okay if cleaned regularly. 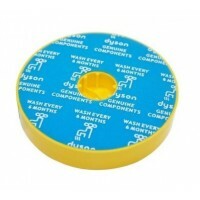 This is an original genuine "pre motor" washable filter that fits a DC05 DC08 DC08T. It measures 152.. 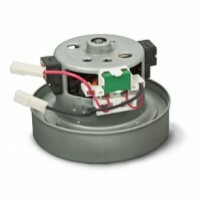 This is a "compatible" Dyson motor 220-240 volts AC Motor assembly that is inside the.. 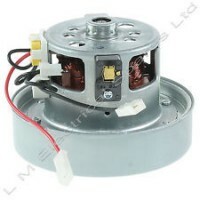 This is a genuine Dyson motor 220-240 volts AC Motor assembly that is inside the machine. ..